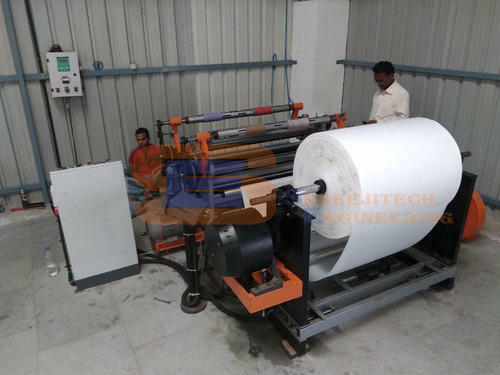 We are a leading Manufacturer of drum type slitting machine, hdpe slitting rewinder machine, label slitting rewinder machine, pp slitter rewinder machine, pp slitting rewinder machine and pvc slitting rewinder machine from Ahmedabad, India. 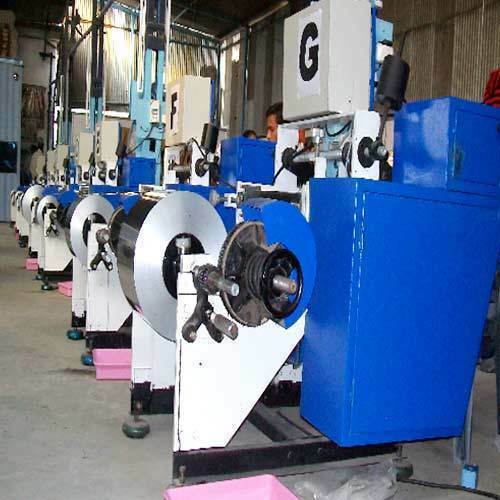 We are offering a wide range of Drum Type Slitting Machine. 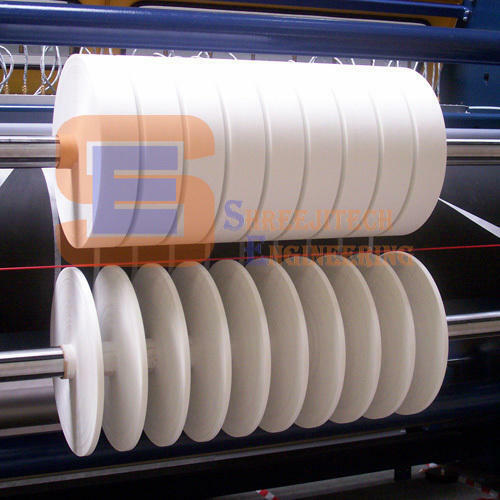 We are engaged in offering high-quality HDPE Slitting Rewinder Machine. 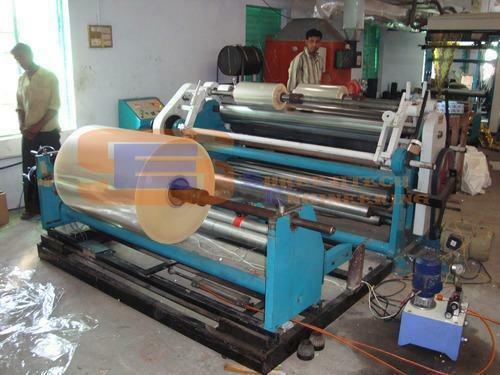 We are involved in offering Label Slitting Rewinder Machine. 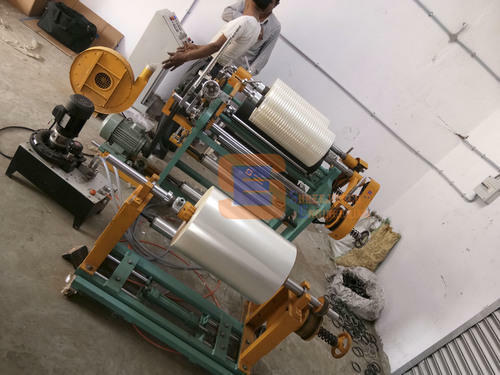 We are offering PP Slitter Rewinder Machine to our client. 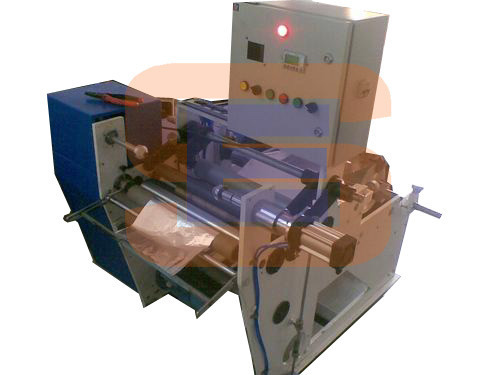 We are offering a wide range of PP Slitting Rewinder Machine. 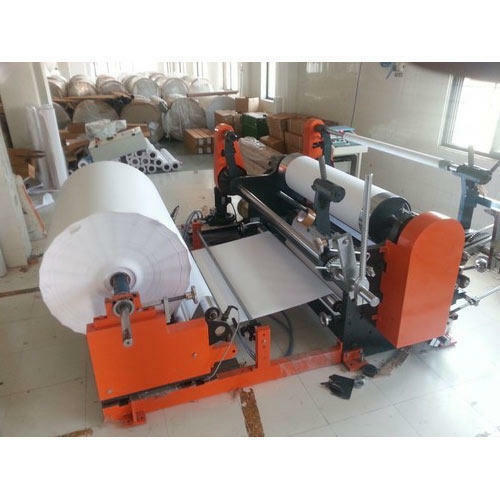 We are the dynamic, business-oriented organization, ranking among the utmost entities in providing a wide assortment of PVC Slitting Rewinder Machine. 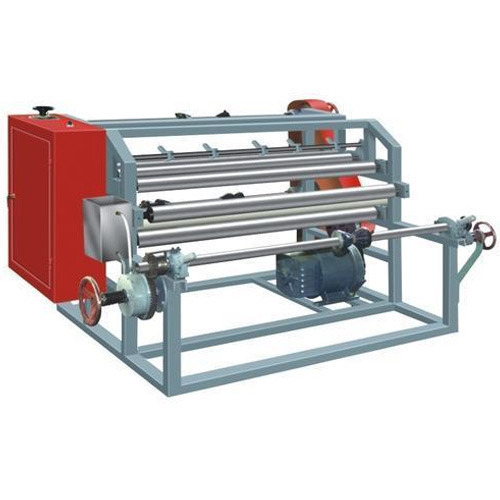 Owing to the expertise of our skilled and experienced professionals, we are able to offer an extensive range of Poly Propylene Slitting Rewinder Machine. 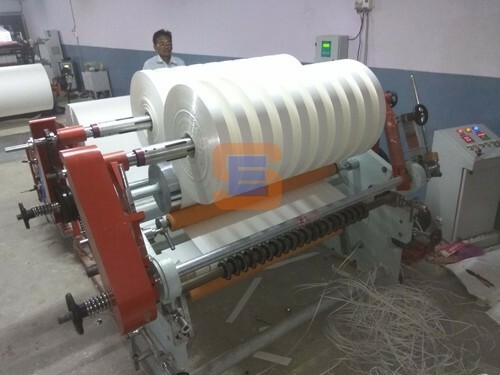 We are providing Polypropylene Slitter Rewinder Machine to our client. 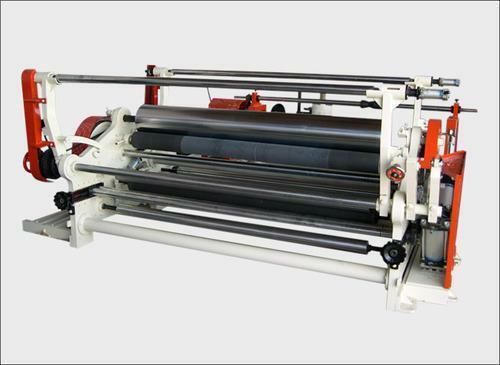 With the help of our professionals, we have been able to offer our clients a qualitative range of Tarpaulin Slitting Rewinder Machine. 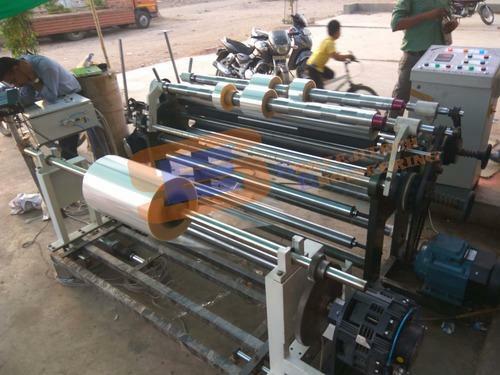 We are offering Automatic Slitting Machine to our Clients. 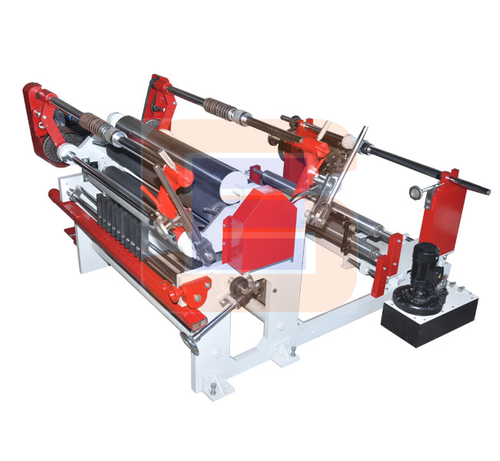 We are offering Canter Slitting Rewinder Machine to our Clients. With the support of our adroit professionals, we provide our clients high-quality HDPE Slitting Machine. Owing to our extremely talented team of professionals, we are engaged in offering excellent quality Heavy Duty Slitter Rewinder Machine. 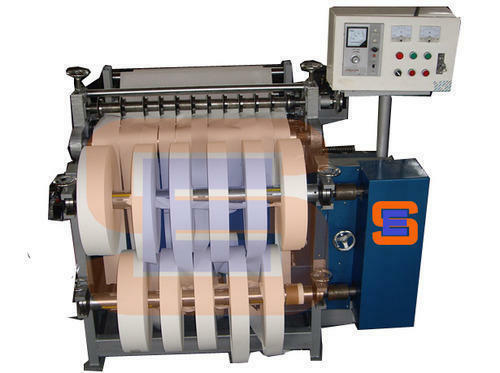 We are offering a wide range of High Speed Slitting Rewinder Machine. We are a remarkable entity, engaged in offering high-quality Light Duty Slitter Rewinder Machine. 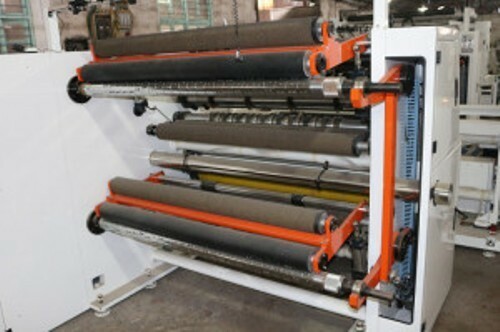 With our rich industry experience, we manufacture, trade and supply an extensive range of Light Duty Slitting Machine. 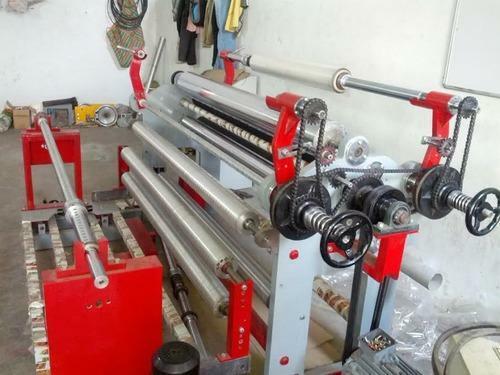 The offered slitting machine requires less manual support and the independent roller installed with rewinder control system, designed using quality tested components and the latest technology. Apart from this, provided slitting machine is available in variegated designs and sizes as per the needs of our customers. 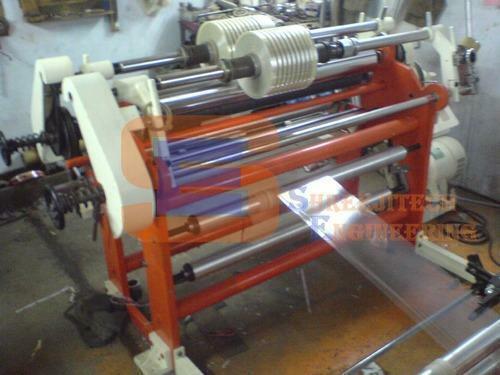 The provided slitting machine is highly appreciated by the clients for its optimum durability and easy usage. 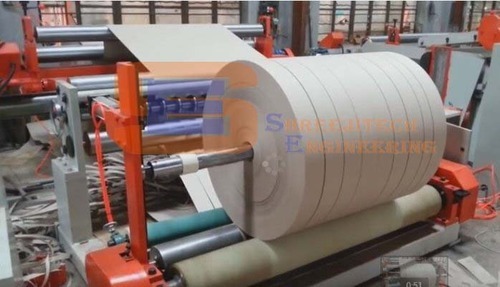 Non Woven Slitting Machine is a special device created for slitting different kinds of flexible packaging film materials including PET, PE, PVC, paper rolls, etc. 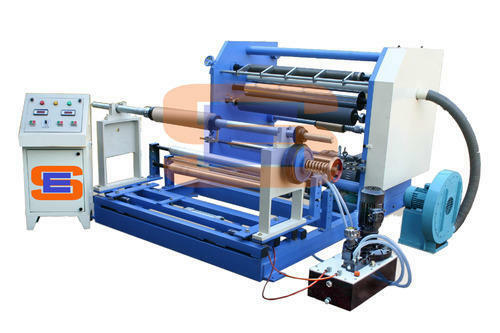 Slitter rewinder plant is equipped with high rewind and unwind control panel and it is motor driven. 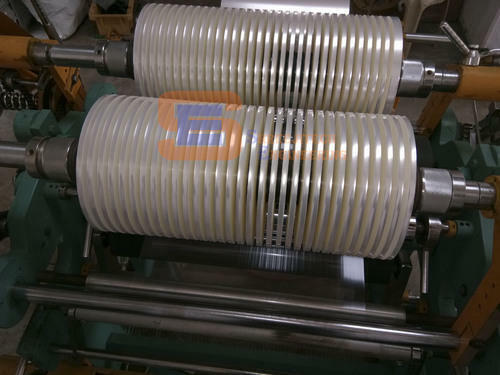 This machine requires less manual support and the independent roller installed with rewinder control system remains effective for flawless rewinding. 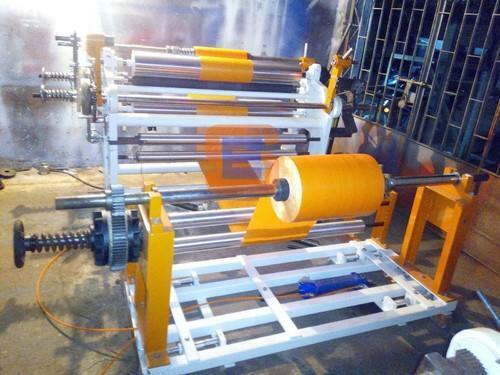 Similarly, slitter rewinder line can also be produced at affordable investment. 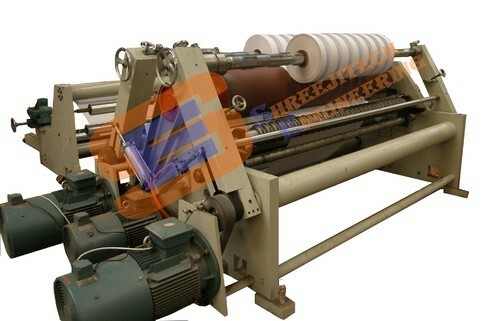 We are offering Shaft Winder Slitter Rewinder Machine to our client. 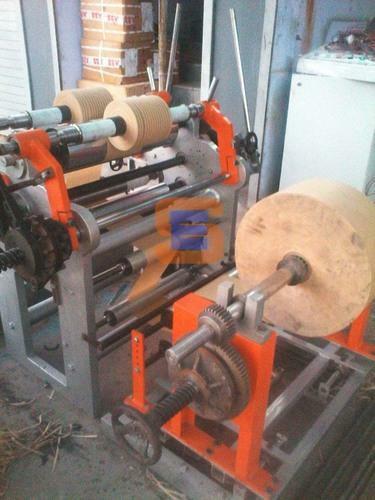 We are offering Shaft Winder Type Slitter Rewinder Machine to our client. 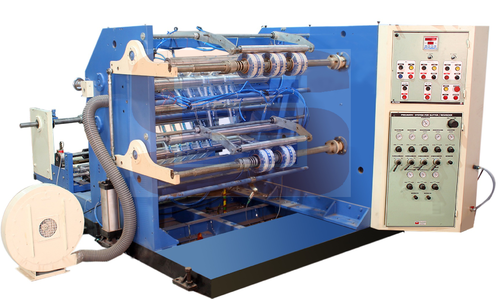 We are assisted by our truly skilled and seasoned professionals in manufacturing a precision-engineered range of Tarpaulin Slitter Rewinder Machine. 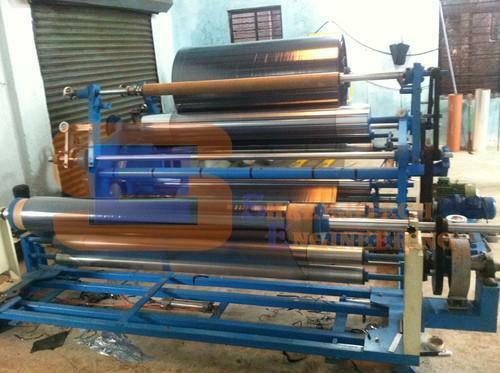 Our organization holds specialization in offering Aluminum Foil Slitting Rewinder Machine to the clients. 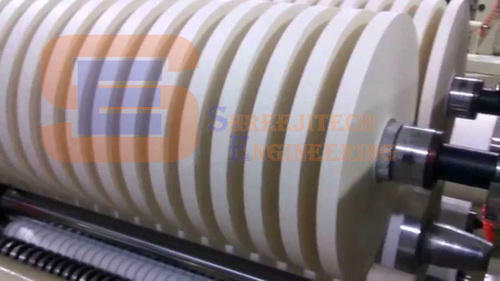 We are leading manufacturer all kind of Paper Cup Slitter Rewinder Machine for plastic and paper converting industries . 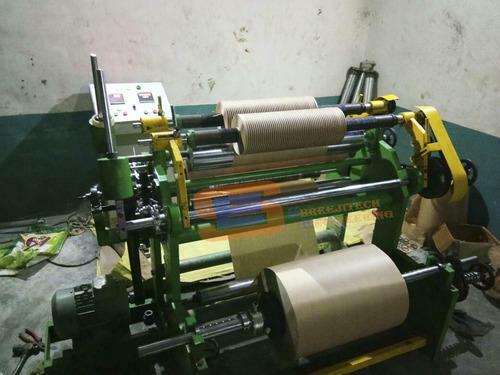 We Are leading Manufacturer of Kraft Paper Slitter Rewinder Machine for Paper Cup Material in all over India and Gulf Countries . We are offering Canti Lever Rewinder Machine to our Clients. 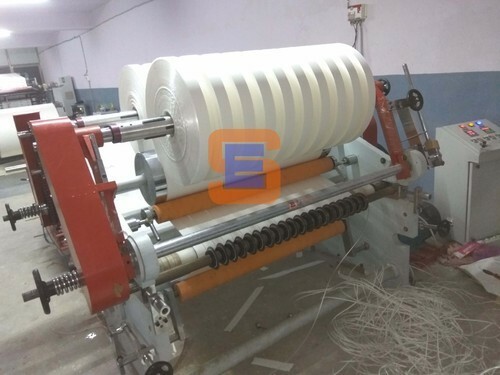 We are offering Plastic Slitter Rewinder Machine to our client. We are offering Rubber Slitter Rewinder Machine to our client. 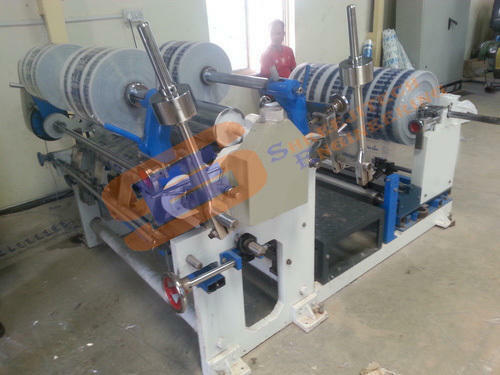 We are offering Slitter Rewinder Machine to our client. 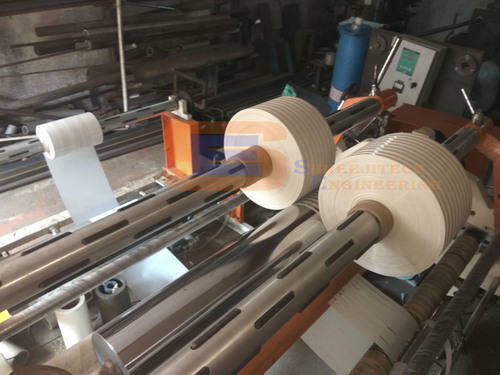 We are offering PVC Slitter Rewinder Machine to our client. 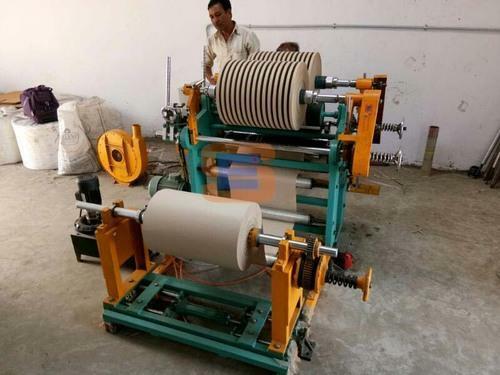 We are leading manufacturer of all type of PE Coated Roll Slitter Rewinder Machine for Plastics and paper converting machinery in India and Gulf Countries . We Are leading Manufacturer of Paper Slitter Rewinder Machine for Paper Cup Material in all over India and Gulf Countries . We Are leading Manufacturer of Paper Cup Bottom Slitter Rewinder Machine for Paper Cup Material in all over India and Gulf Countries. We Are leading Manufacturer of Insulation Paper Slitter Rewinder Machine for Paper Cup Material in all over India and Gulf Countries. 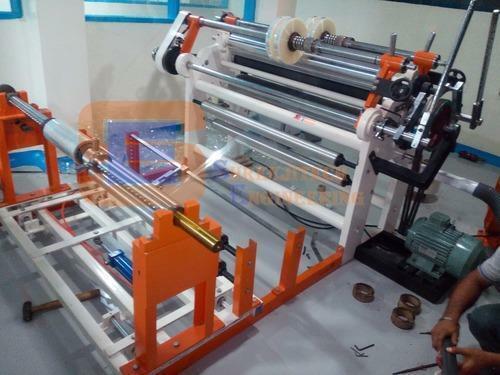 We are offering Aluminum Foil Rewinder Machine to our client. Looking for “Slitter Rewinder Machine”?